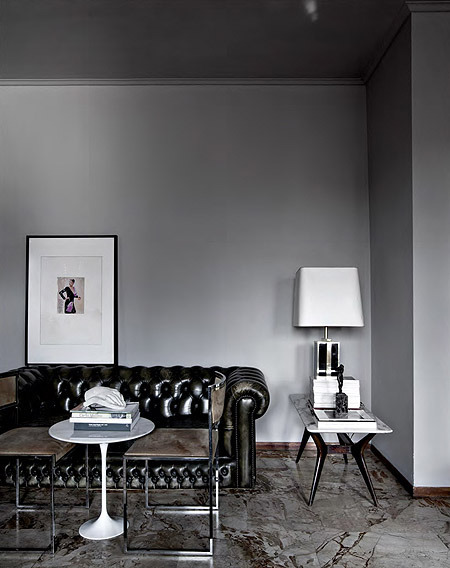 Just like bright colors, dark colors can be a little overwhelmed for some people. 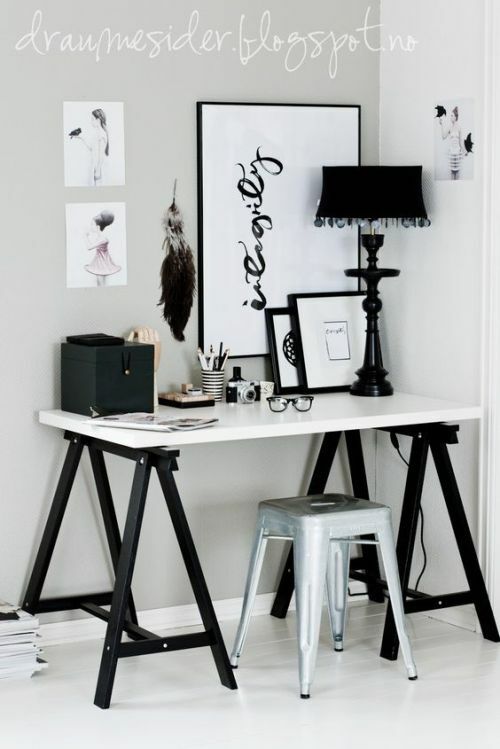 Especially when it comes to incorporating it into their homes or office space. 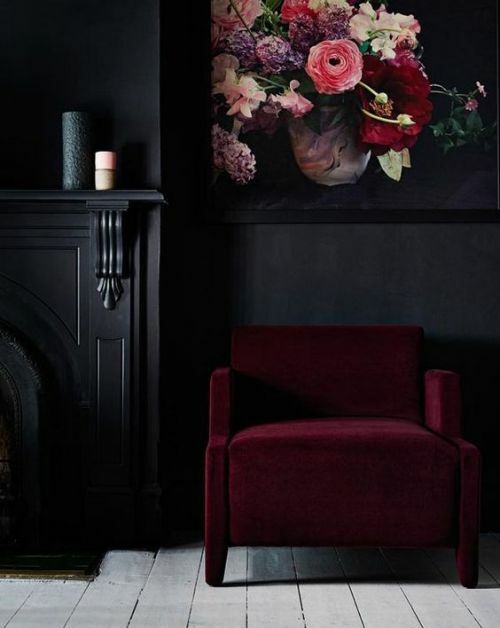 But did you know the color black is actually considered one of the most luxurious colors, along with white, beige and brown! 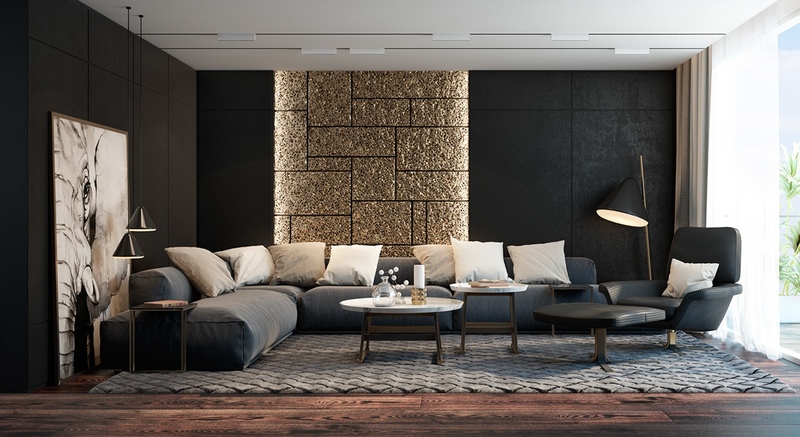 Before considering decorating any kind of room or open space, is important to know what the main purpose of the room is going to be and also what kind of feeling you want people to get when they're in the room. 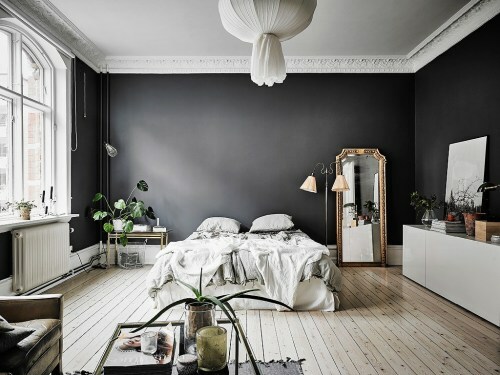 The color black is normally used to warm a big size room. 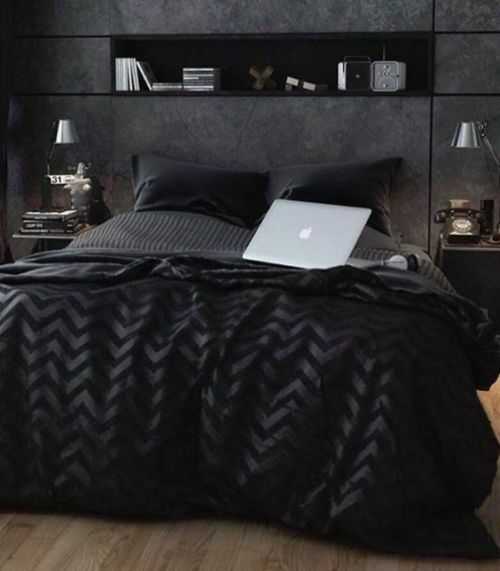 So is definitely not recommend for someone who's looking to give a bigger feeling to a room. 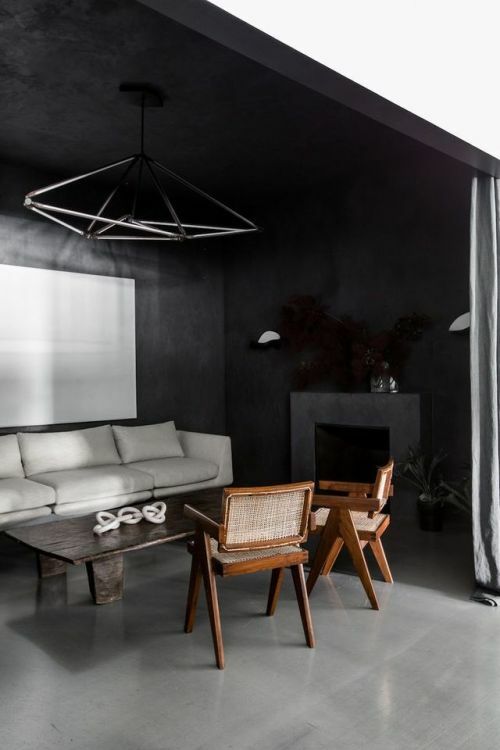 Bigger rooms usually tend to be cold and very uncharacterized and adding a dark color give this kind of rooms a warm and modern touch. 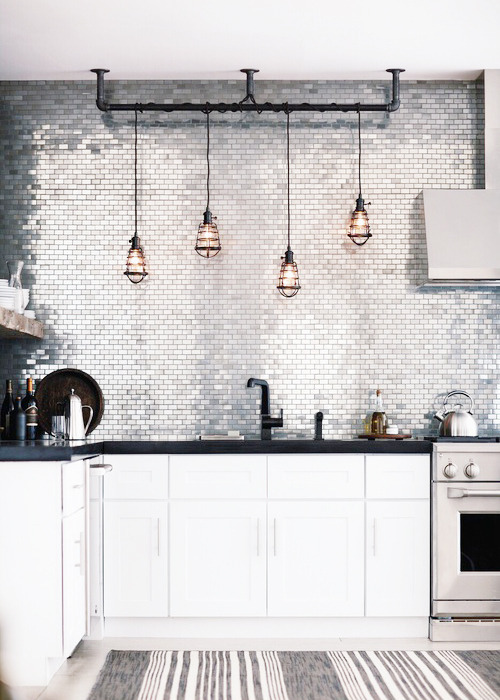 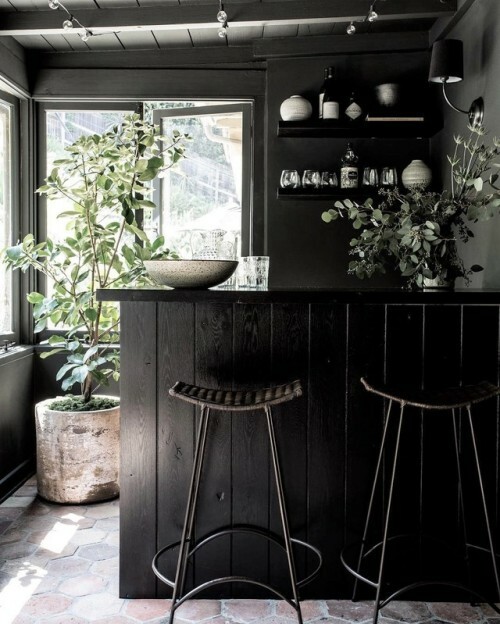 The best part about adding a dark color like back into your living space is the fact that it makes it easy to be accessorized with any kind of light items. 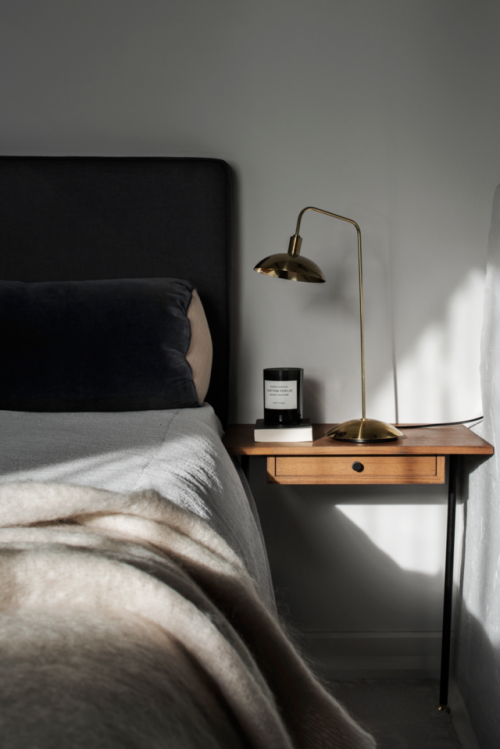 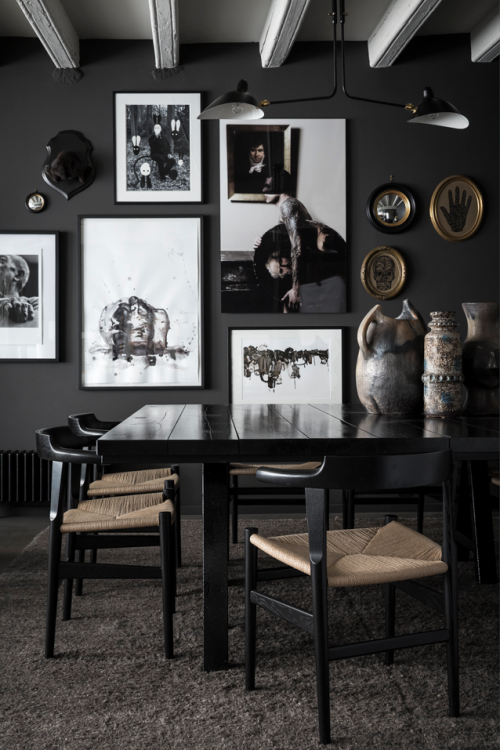 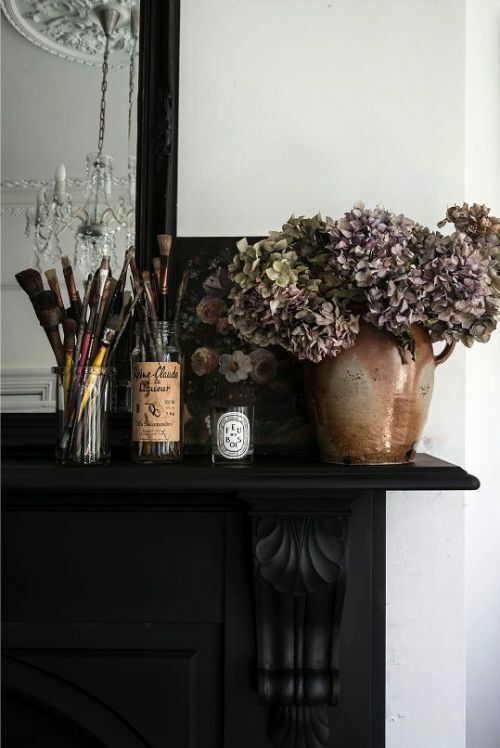 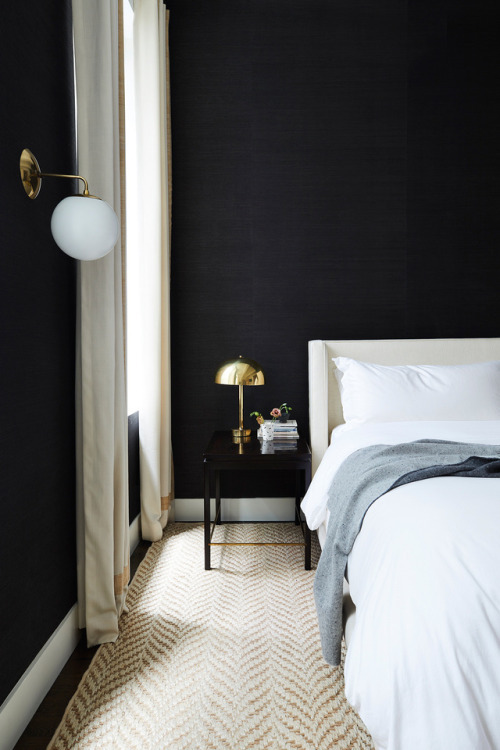 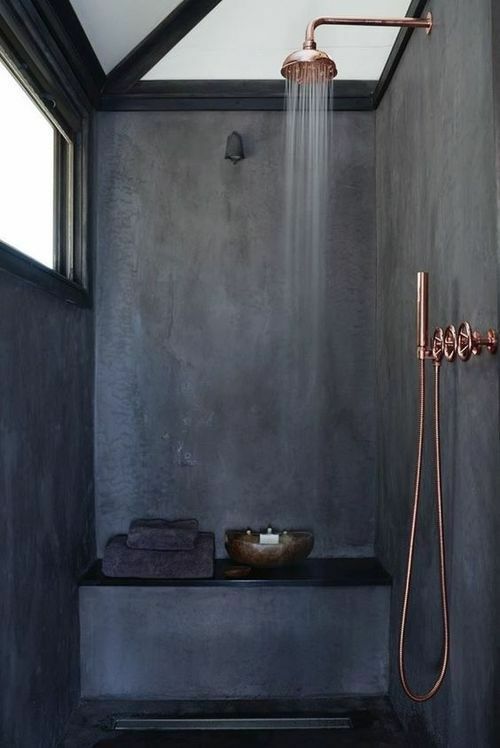 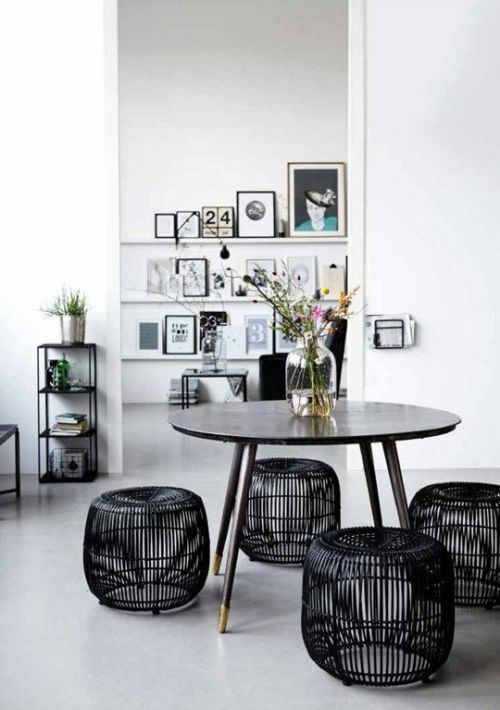 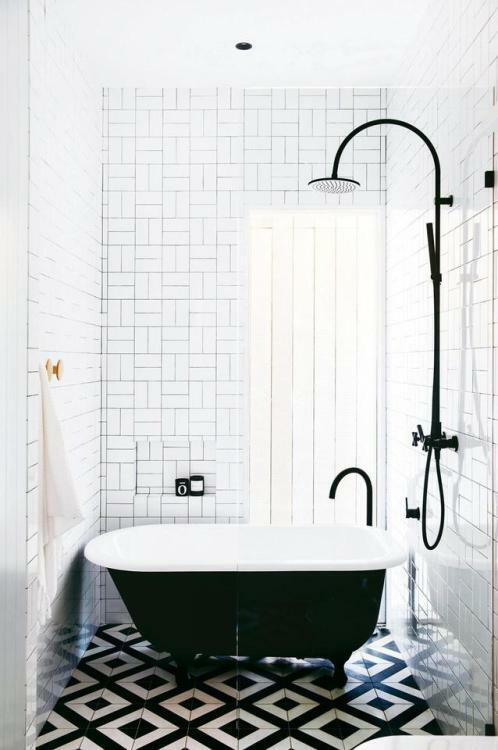 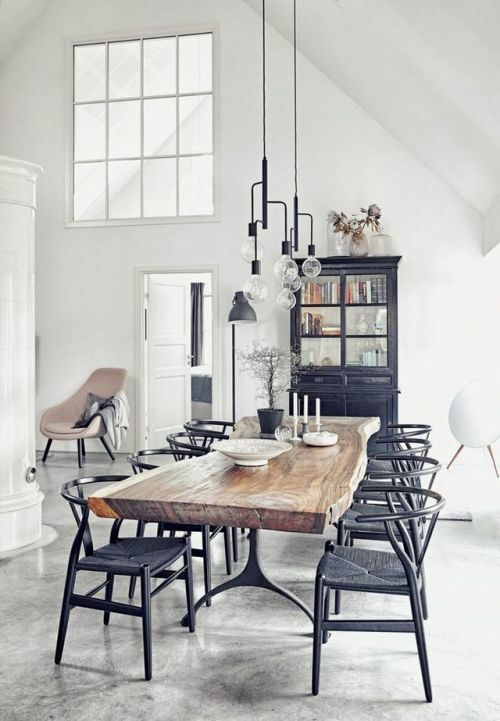 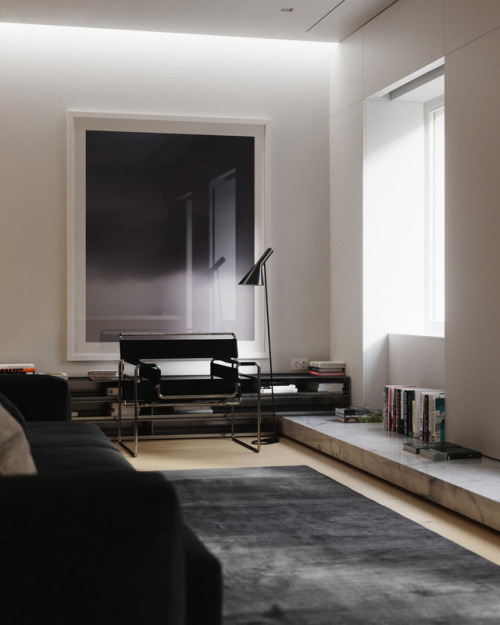 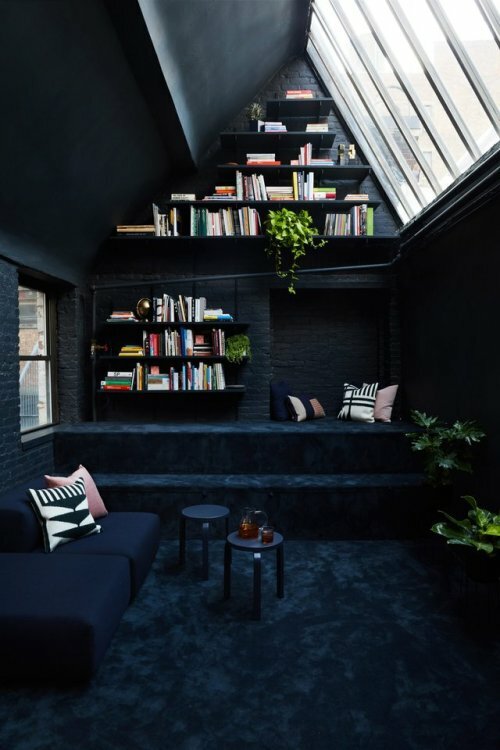 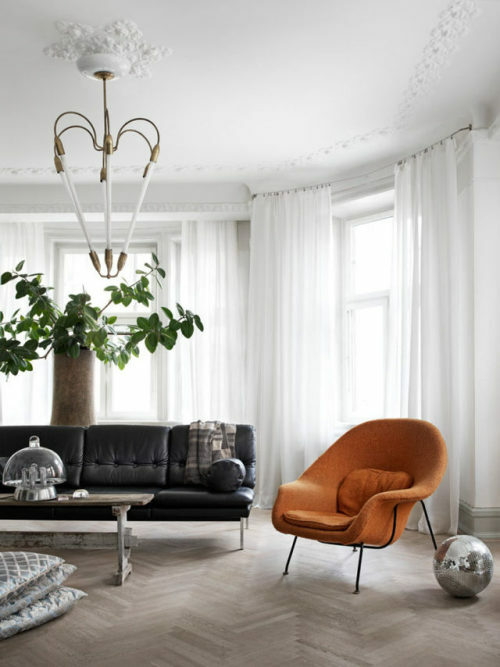 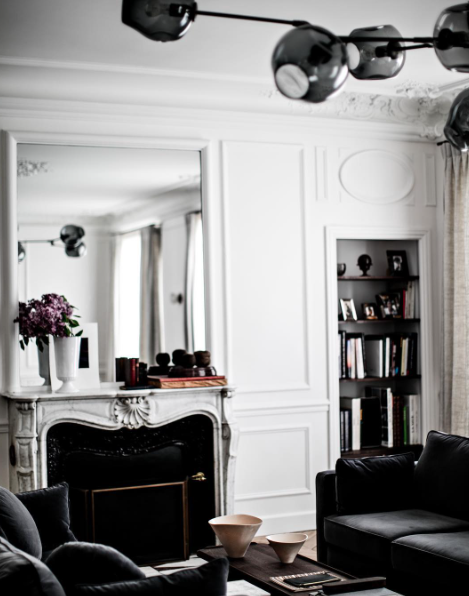 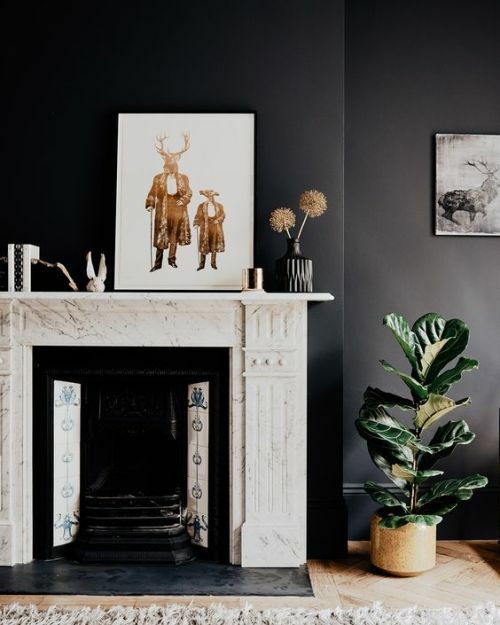 If going all black isn't really your thing, adding black details are also a great way to warm up any light color room. 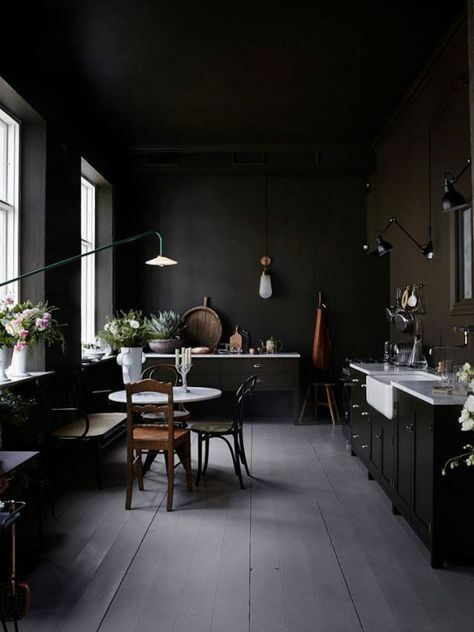 The best part about adding black accessories in a light colored room is of how easy they make a statement. 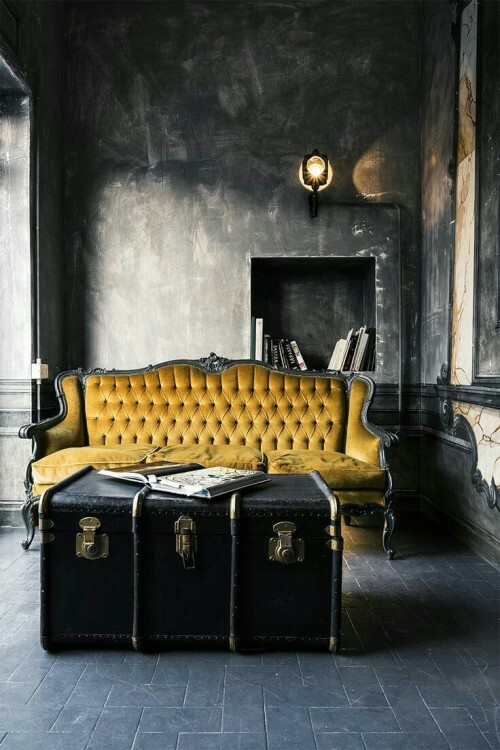 So choose wisely of what kind of items with the color black you add. 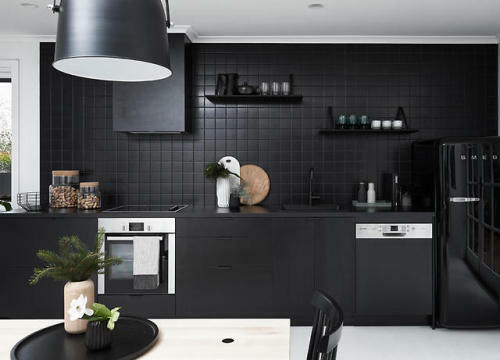 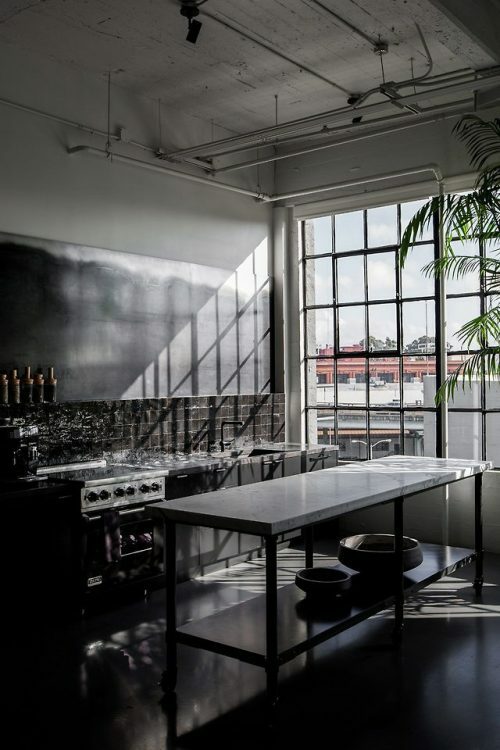 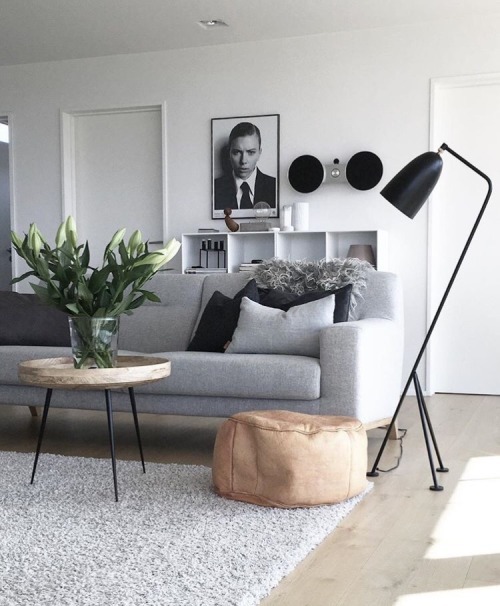 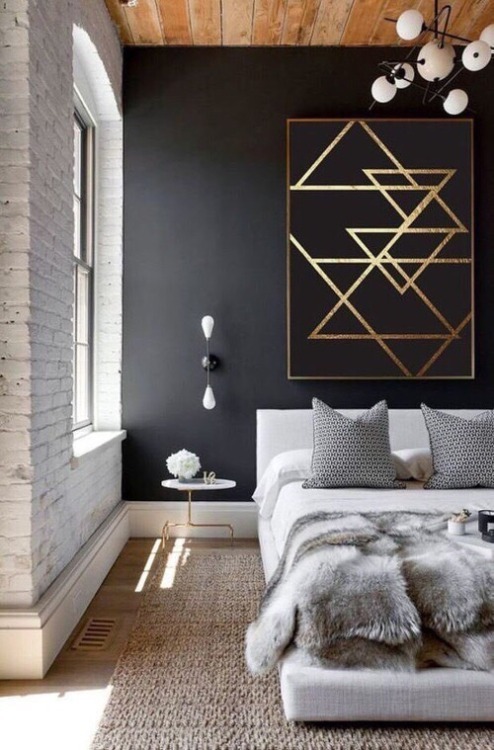 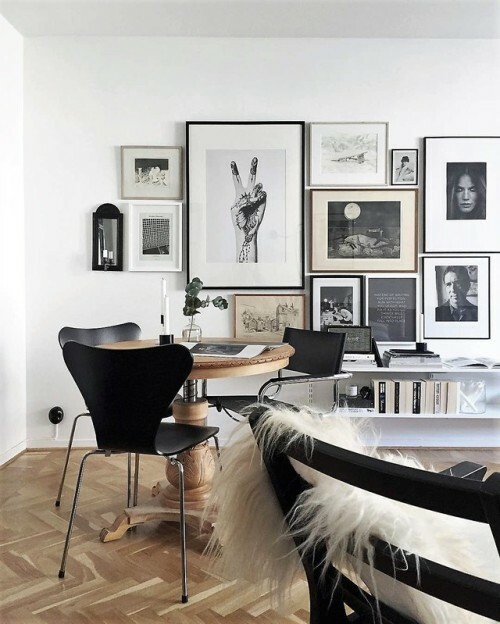 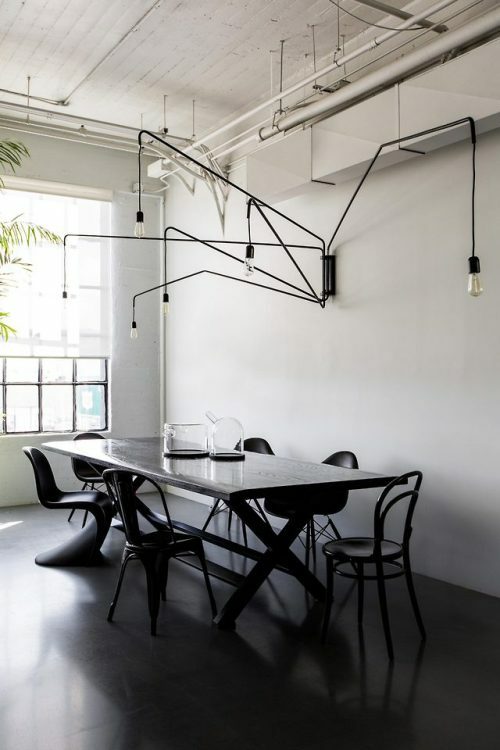 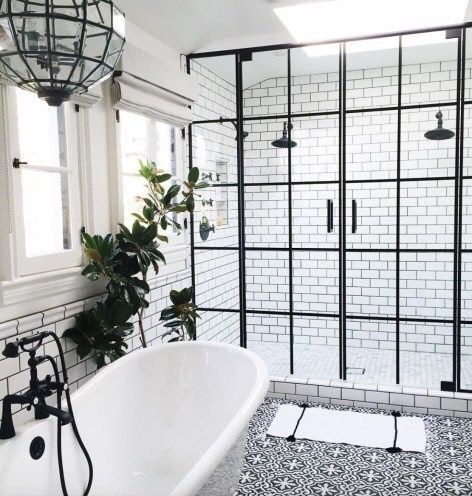 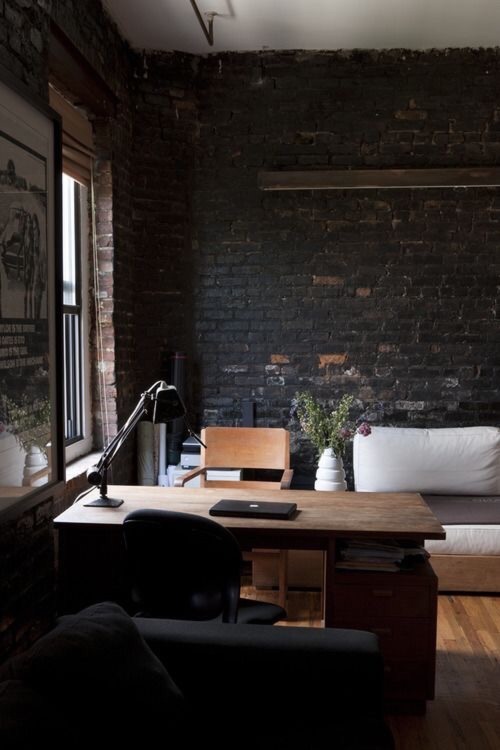 Below we have picked a few inspiring photos that will help you get inspired in how to add the color black into any of your living space or office. 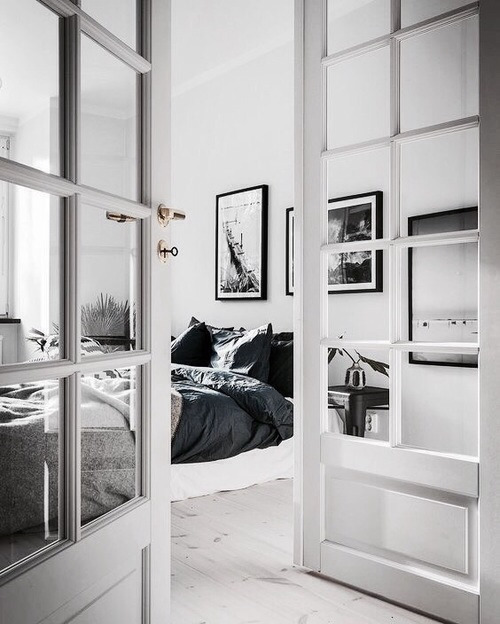 We hope you enjoyed this post and we'll see you in our next one.